It’s rare you have the chance to hear the author of a story read to you. However, parents, relatives and educators who gathered in the John Marshall High School Commons Tuesday evening had the chance to hear the voices of award-winning young writers who attend a school in Marshall County. Students who placed in the annual county contest read their original stories to the audience during the county’s Young Writers Tea. 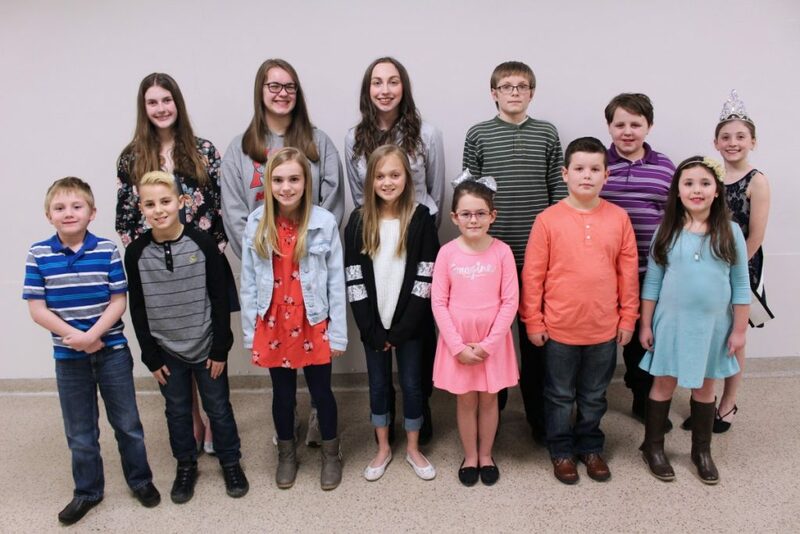 Every story is printed in the 2019 Marshall County Young Writers Anthology. 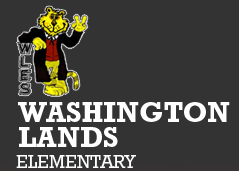 All students who placed first in the county are invited to attend Young Writers Day at Marshall University on Friday, May 10, 2019. The Young Writer’s contest has been held in Marshall County since 1984. Students who read their stories during the Young Writers Tea are pictured from left. Front row: Brady Barnhart, Marshall Holland, Aubrey Thomas, Janelle Shabdue, Cali Lucey, Zane Gast and Reagan Ali. Back row: Lily Sleeth, Megan Huff, Mykaela McLamar, Jacob Meneely, Mason Scott and Elizabeth McDonald.